Have questions about this model center? 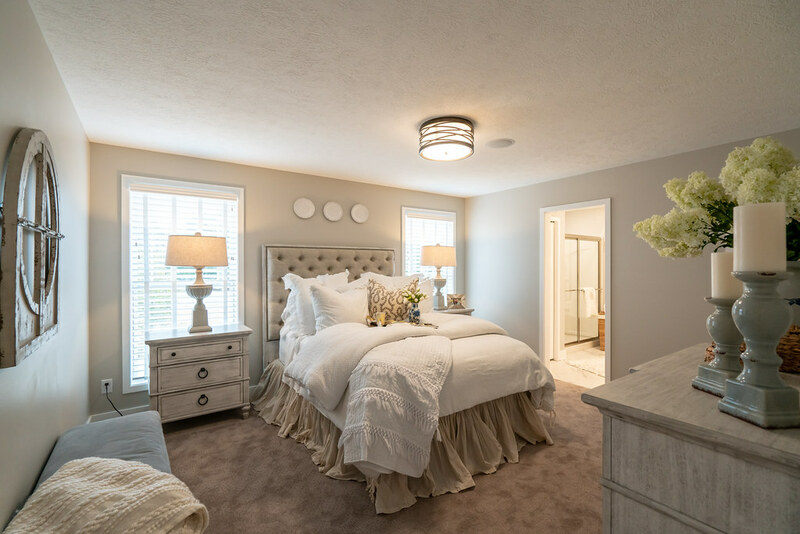 Get to know our model home center in Akron / Medina. 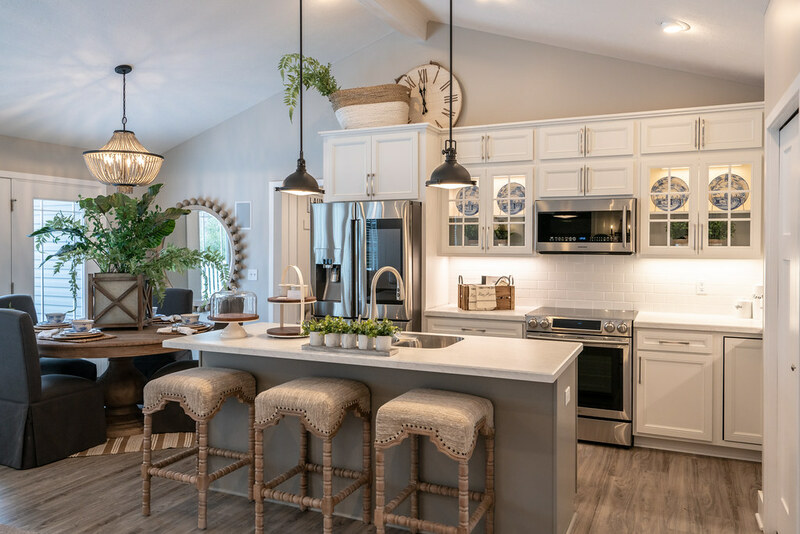 Whether you’re looking to see which model homes you can tour, or just wondering which friendly faces you can expect to meet – learn all about this model center here. Located south of I-76 on the corner of OH State Route 21 and Eastern Road. 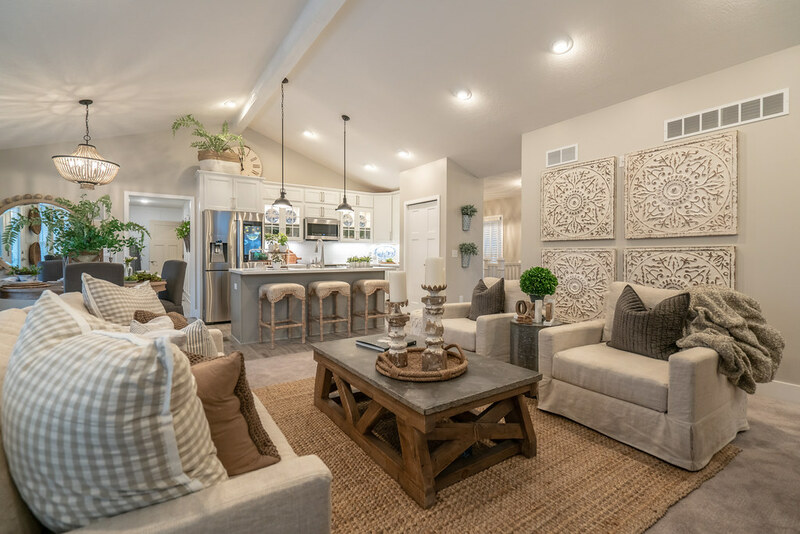 The model center, featuring three distinct model homes to tour, is on your left. 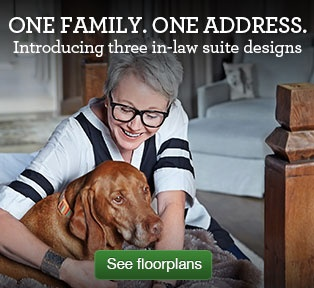 Visit us and walk through some of our most popular floor plans. Our dedicated team of Sales Managers and New Home Consultants are here to make your dream home a reality. 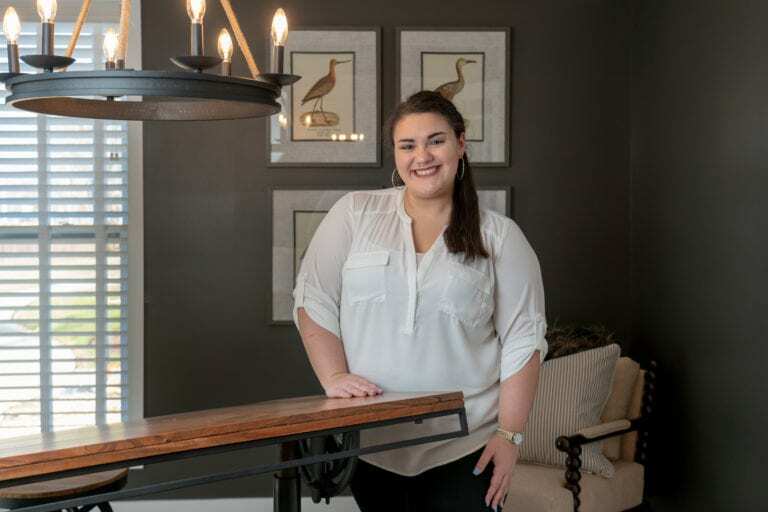 Kayla has been through the new home construction process herself and after a friend boastingly talked about working for Wayne Homes, she just had to join our team. 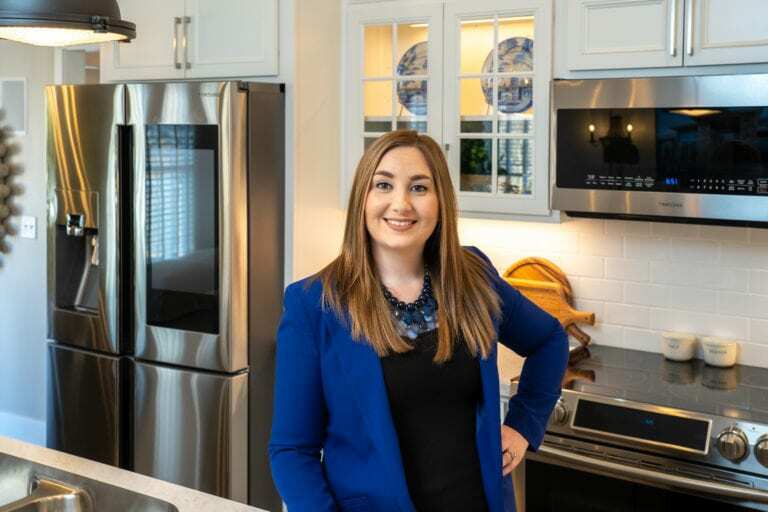 After previously selling insurance, Kayla is excited to lead the team at our Akron-Medina Model Center and help you get exactly what you want in your dream home! “I value giving quality customer service and empathizing to identify needs to better provide solutions for my customers,” she said. In her free time, Kayla enjoys spending time with her husband, staying active, and traveling internationally. In 2016 she traveled down to Rio de Janeiro, Brazil and considers it her favorite vacation so far. 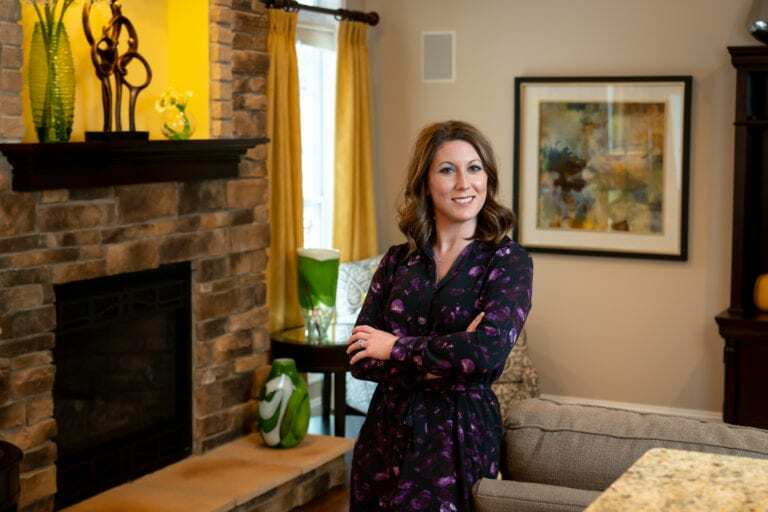 With a friendly and positive attitude, Rachel is ready to build a relationship with you to create your dream home. 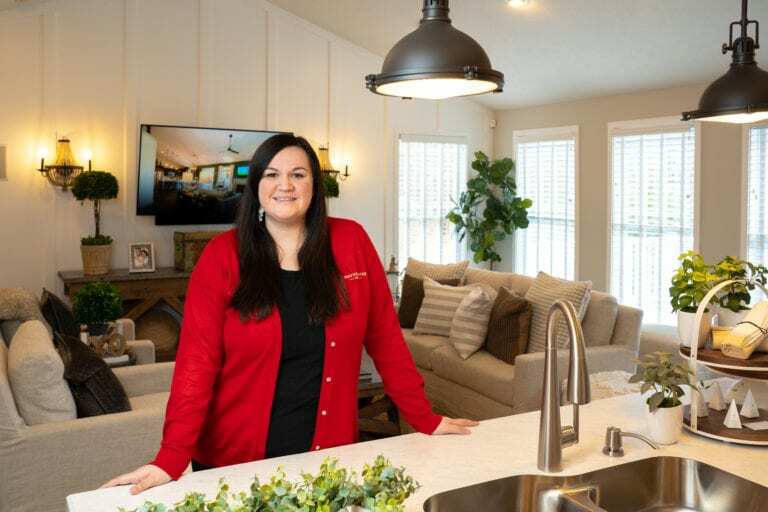 “I am looking forward to building relationships with customers and helping them build their custom dream home that fits their lifestyle,” she said. Rachel comes to Wayne Homes with experience as a sales coordinator for a roofing company. She is also a graduate of Bowling Green State University where she majored in Business Administration with a focus in Marketing and Sales. When Rachel isn’t at the office, she enjoys photography and reading. 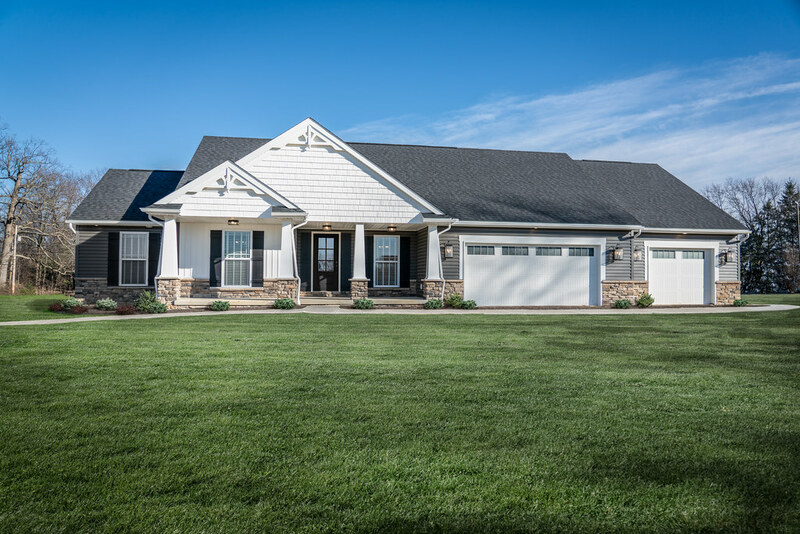 Her favorite floorplan is the Winchester because she loves the first-floor master suite along with the large, open great room. With a vivacious personality and dedication to customer service, Michelle will be a tremendous asset to your building journey. Her previous job in bridal sales developed her passion for customer service and we have no doubt that she will create a great experience for you and your family. 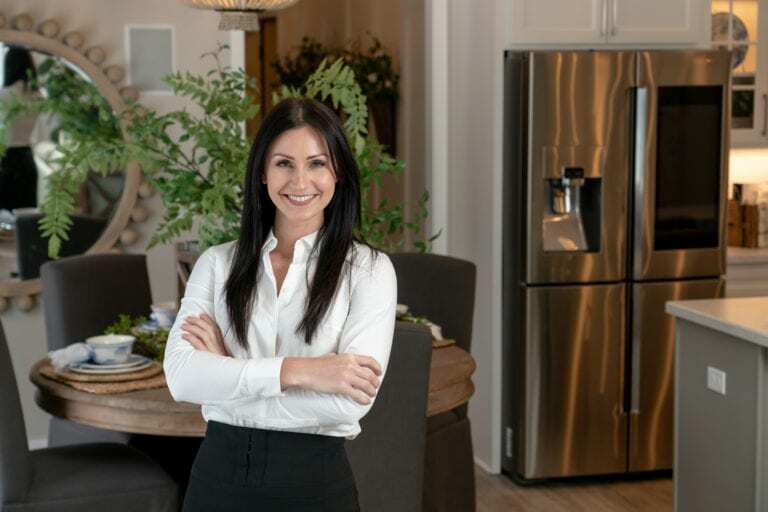 When Michelle isn’t helping customers create their “happily ever after” home, she enjoys taking long weekend getaways to New York City and Chicago. She also enjoys spending time with friends and family. Stacy comes from a background in dental hygiene and instructing, and is now ready to take on the challenge of helping her customers in a different way. At home, Stacy enjoys spending time with her husband and their three dogs – two poodle mixes and a Yorkie. They also enjoy staying active together and traveling to Switzerland to visit Stacy’s family. Although Stacy isn’t the biggest adrenaline junkie, her husband did convince her to go skydiving over the Swiss Alps last time they were there. Talk about an adventure! 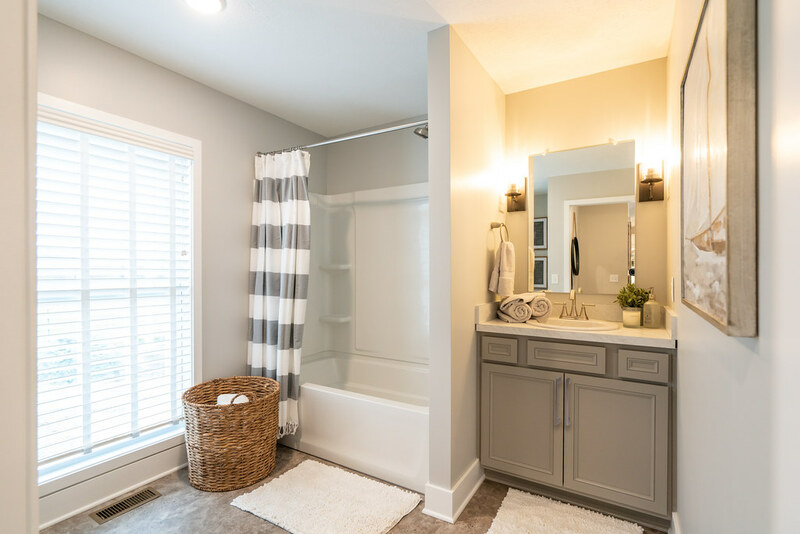 Sarah has always had a passion and interest in the new home construction field and often found herself looking at floor plans and home design ideas on Pinterest. That is, when she wasn’t watching HGTV! So when the opportunity for Sarah to join our team arose, she jumped at it. In her free time, Sarah enjoys spending time with her husband, Sasa, and pets, Bella and Dino. Together, they spend their time working through DIY projects around their home and traveling. They do not have children yet, but they are looking forward to growing their family in the future. 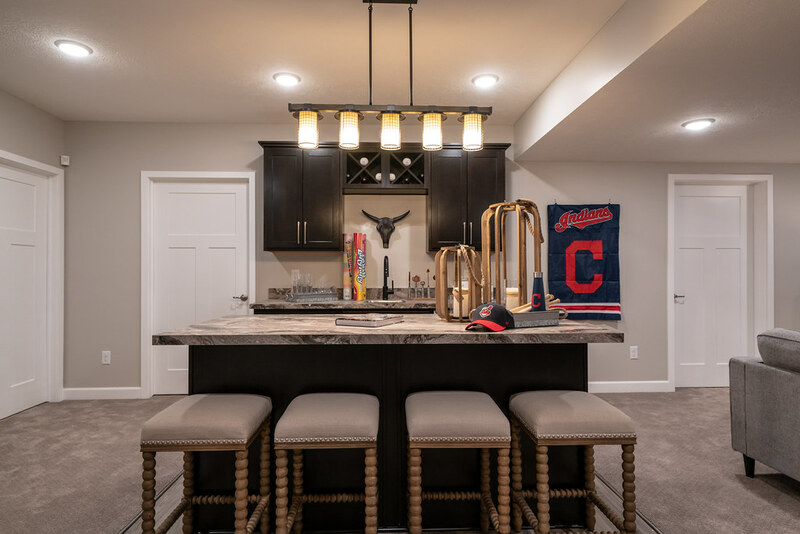 Take a look inside our beautiful model homes at the Akron / Medina Model Center. © Copyright 2008-2019 Wayne Homes. All rights reserved. 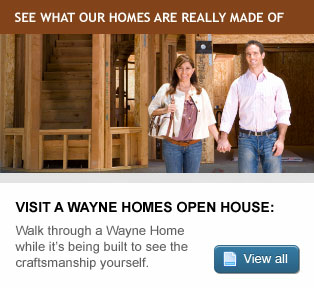 Some photographs on this site are representative and may not depict actual locations built by Wayne Homes. Obtain the Property Report required by Federal law and read it before signing anything. No Federal agency has judged the merits or value, if any, of this property.